St. Andrew, Jamaica. 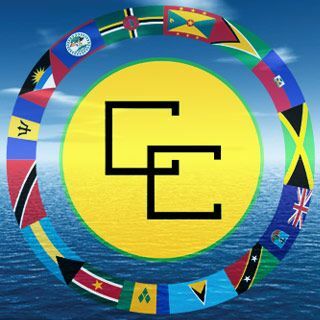 Today, 13 of the 15 independent Caribbean Community (CARICOM) countries celebrate “Emancipation Day” with a public holiday and a day of national observance. Emancipation Day commemorates August 1, 1838 when the enslaved people of African descent across the region finally received emancipation from Chattel Slavery and Indentureship. On this 180th anniversary of “Full Free”, we recognize the struggles of our ancestors and our responsibility to continue their tireless work. Emancipation was not a gift from the government of Britain nor was it charity from well-meaning European abolitionists. Instead, it was a consequence of the accumulated acts of resistance by the enslaved people of African descent who carried out wars and protests during the 17th, 18th, and 19th centuries. From Nanny, and Sam Sharpe in Jamaica; Bussa, and Nanny Grieg in Barbados; Kofi, and Lucretia in Guyana; and Philda, and Abba in Antigua and Barbuda, these many attempts at ‘Emancipation from below’ forced the British to abolish ‘Slavery from above’. These black abolitionists, both in the Caribbean and in Europe, put their boots on the ground to register their unambiguous opposition to systems of oppression. The Act for the Abolition of Slavery was passed on August 28, 1833 and took effect on August 1, 1834. The Act introduced the slavery-like “Apprenticeship System” which was used to extract more than 40 hours of free labour from the new “apprentices” under the guise of preparing the enslaved for freedom. Those who worked in the house were to be given full freedom in 1838 while granting full freedom to the enslaved who worked in the fields in 1840. However, as a result of the countless revolts of our ancestors, ALL the “apprentices” were freed in 1838. 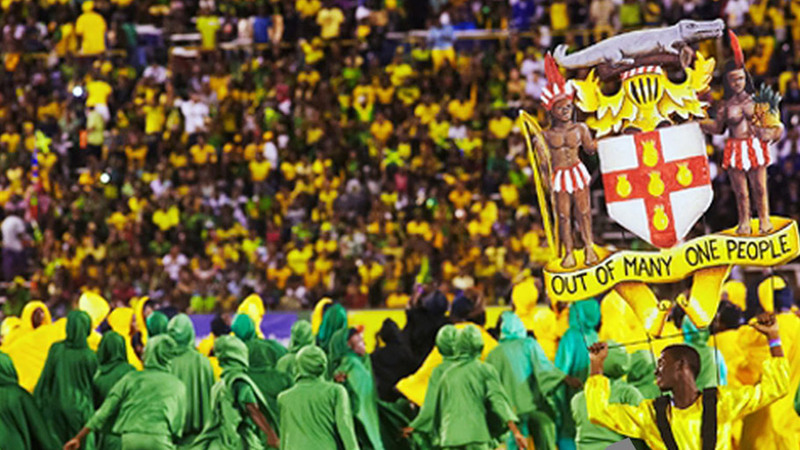 Antigua and Barbuda, The Bahamas, Belize, Dominica, Guyana, Jamaica, Montserrat, Saint Lucia, St Kitts and Nevis, St Vincent and the Grenadines, Suriname, and Trinidad and Tobago all former British colonies, celebrate Emancipation Day. This important day is not only for beach outings and festivals of various kinds but also a time to reflect on the meaning of Emancipation and how each country is actualizing the dreams and hopes of the freedom fighters who pushed for our freedom. “In this post-independence period, there is a growing need for a ‘second emancipation’, one that would infuse real meaning into the promise of independence. This new phase of emancipation calls for the institutionalization of Reparatory Justice as articulated in CARICOM’s Ten Point Plan for Reparatory Justice”, stated Professor Shepherd, Director of the Centre for Reparation Research.